At Mount Ridley College we encourage and incorporate devices into our lessons, with that and as staff, we are active in the role that we play in managing, supporting and integrating devices into the classroom. We prepare our students to become digitally literate, innovative and confident users who contribute as positive digital citizens within the College community. We have a dedicated eLearning team that helps to monitor and regulate the use of devices across the college and works with Curriculum area teams to incorporate technology into the classrooms. The eLearning team at Mount Ridley College will drive engagement and empowerment to all learners (teachers and students) preparing them to become digitally literate, innovative and confident users who contribute as positive digital citizens within the college community. Mount Ridley College prefers the use of iPads as a learning tool for Prep to Year 4 students; and tablet/laptop device, for Years 5 -12 students. Students and teachers across all disciplines are finding new ways to make learning more interactive. We use iPads and laptops to deliver and support curriculum. For example, in Italian and Japanese classes, students practice speaking by recording and playing back their voices. In math class, students research market costs to create a realistic housing budget. 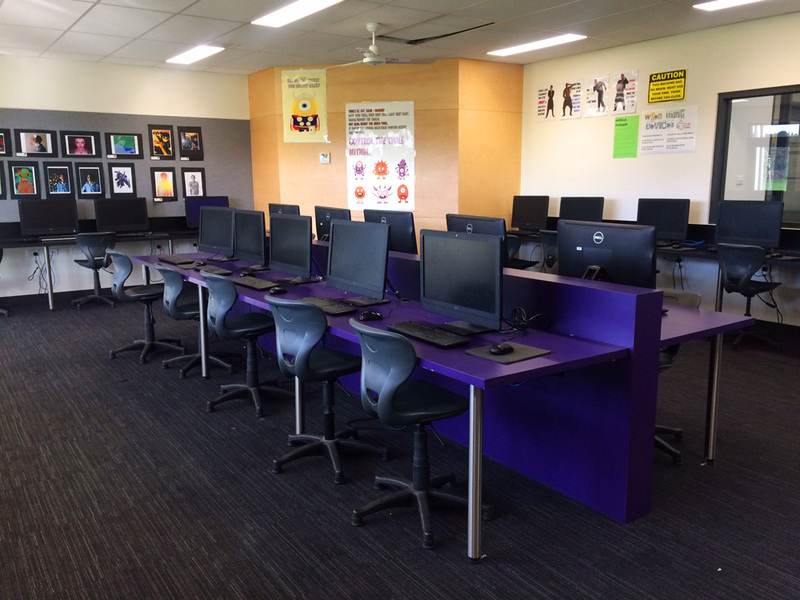 For our techy lovers we run the Coding Club, a Makers Space where students can work on a project of their choice and have our unique ICT Captain program to develop our students into ICT experts. Mount Ridley College is an accredited eSmart school. This has been an extensive journey. 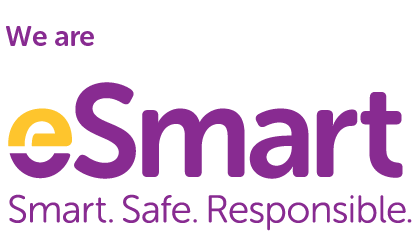 We are strong believers in building cyber smart kids. Strategies include understanding what it means to be a good digital citizen, online bullying, accessing correct online resources (appropriate websites, referencing and copyright) and online ethics. COMPASS is our primary communication tool with all students, parents and teachers. Compass allows you to access up-to-date and meaningful information about our school and your child’s progress. Every family is provided with their log in details. Pay and provide consent for events and school fees.